Much more than a solution for Internet traffic management. Relevant data very valuable for your business and the possibility of generating new income and benefits. Guests can book room service, wellness appointment or their next stay with the press of a button via the in-room tablet. 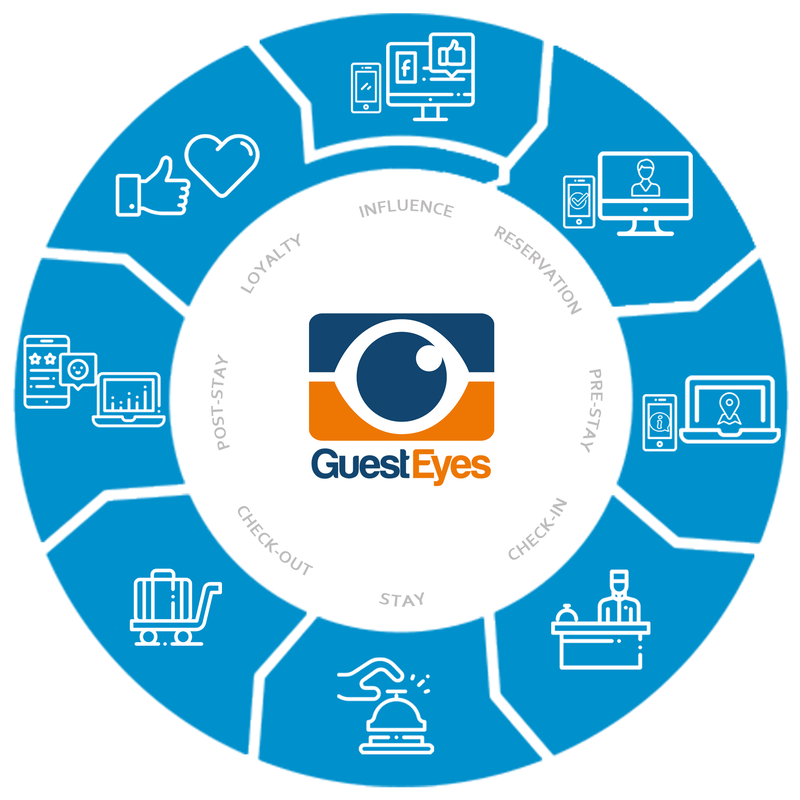 An IPTV solution that can differentiate your services from competitors, provide information about guest viewing habits and empower your staff to improve guest loyalty. Highly accurate and comprehensive understanding of your client's emotions, perceptions, needs and desires so that you can get the insights you need to act immediately.